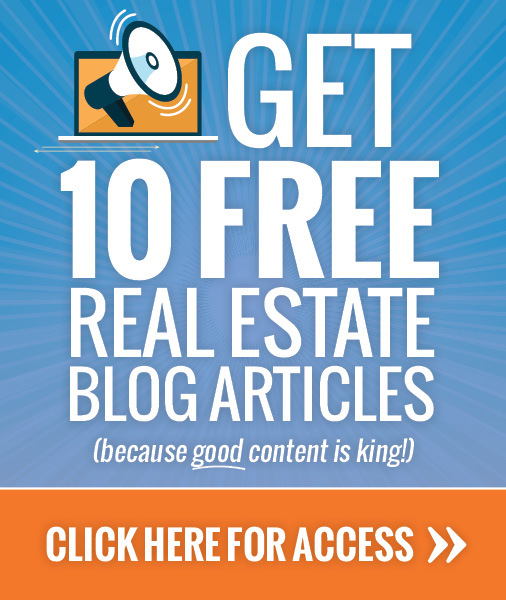 RealtyBlogContent.com has been recommended by several of the top real estate web site and marketing companies including Sizzling Studios, Advanced Access and the Gooder Group. RealtyBlogContent.com is also being recommended by national seminar speaker Gary David Hall, as an example of the praise that our content marketing tools and strategies have earned. Enter your name and email to the right to claim your FREE copy! Ready to Join? Click Here to Get Started Now! 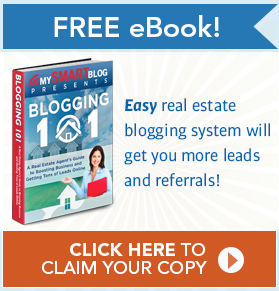 RealtyBlogContent.com is owned and and operated by MySMARTblog, LLC. 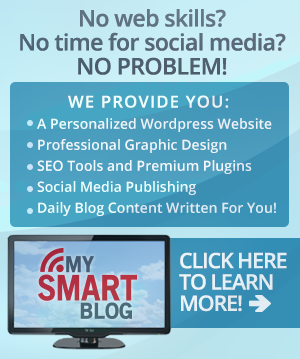 MySMARTblog.com offers a full suite of internet marketing tools and strategies to help real estate agents streamline their online marketing and content marketing activities to generate more buyer and seller leads online.